We recognize the passion food companies have for product quality and consistency. We also understand the expectations buyers have for fermented, acidified and refrigerated condiments. Fermenting Solutions International, LLC was created to provide unique innovative opportunities and to help companies make improvements to traditional ways of manufacturing finished products. Bill Scott and Lisa Moeller through their partnership in Fermenting Solutions International, LLC can provide services that will improve a pickle company’s bottom line and quality of finished products. With 60 years experience in the pickle business, we will help your company evaluate food safety, product quality, environmental compliance, production options, and costs. Based on this analysis, expert assistance will be provided to positively impact desired changes. Following is a list of categories and specific tasks that Bill and Lisa can help with. Government regulations limiting salt discharges have forced some pickle producers to reuse salt. The collection of intermingled brines from varied sources creates brine solutions with a more diverse micro biota. At times, this promotes carry-over of “off” flavors to the finished products. Product traceability with reused brine is impossible. New calcium fermentation technology gives companies the opportunity to eliminate these issues. 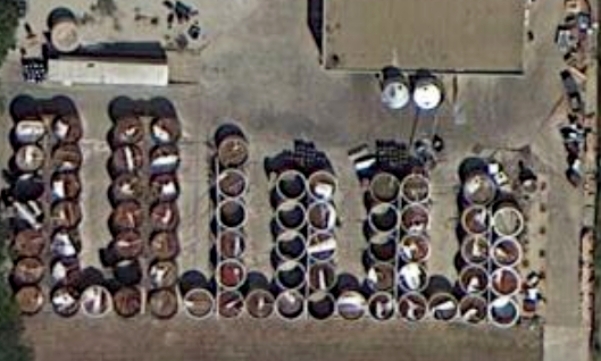 Tank yard calcium fermenting (TCF) is published work and can be used by any one in the industry. Lisa and Bill can make it easy for you to implement this technology into your system. Fermenting Solutions International, LLC also offers A-Ferm consulting and implementation services, based on its proprietary fermentation technology. By using Accelerated Calcium Fermentations you can eliminate the use of outside tanks for hamburger slices, relish and other foods. In addition, our Accelerated Calcium Fermentation technology reduces fermentation times from an average of two weeks under optimal weather to 48 hours year-round. 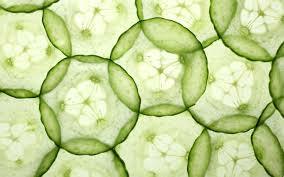 The speed of this fermentation allows manufacturing to convert cucumbers to pickles in enclosed tanks, indoors. This pace allows producers to use a fraction of the tanks currently needed. The operation can be performed anywhere in the world. Bill Scott and Lisa Moeller are able to help companies develop and market all forms of pickled products. Through our consulting and implementation services based on proprietary fermentation technology we are uniquely able to save companies money and ensure a consistent, high-quality pickle product. We are able to help with recipe development and ingredient formulations. We will help your company stand-out and succeed in today’s dynamic food market place.